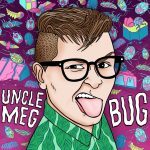 Today, Matt welcomes Uncle Meg, a West Virginia born, Brooklyn-based transgender (FTM) rapper. 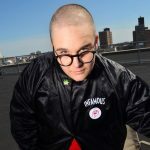 With the release of his latest LP Bug, Uncle Meg chats with Matt about his influences and his writing process, from creating beats to penning lyrics. 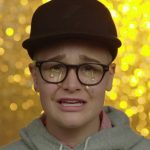 He also discusses what it was like to have made his transition in the glow of the internet, with some afterthoughts ranging from the public support offered by his friends, family, and fans, to the unique vulnerability of the experience. And so, from his upcoming releases to the process of filming his music video for the single, “Taylor Swift”, here’s presenting Matt Storm and Uncle Meg.